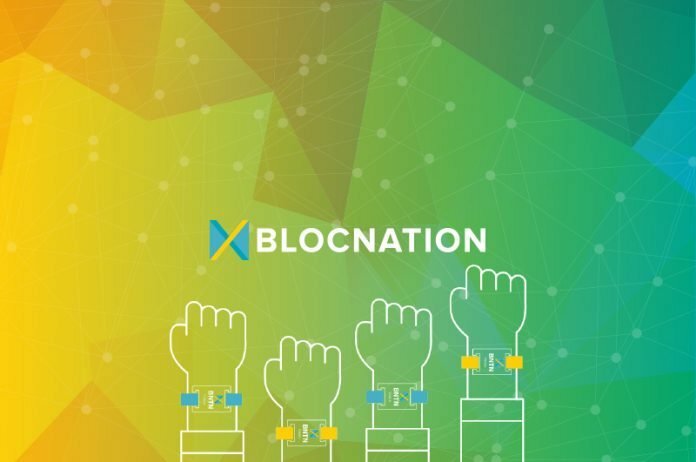 Blocnation is an application and a token (BNTN) that aims to transform the financial markets using blockchain technology, while revolutionizing the way ICOs function by creating the first‑ever decentralized offering (dICO). 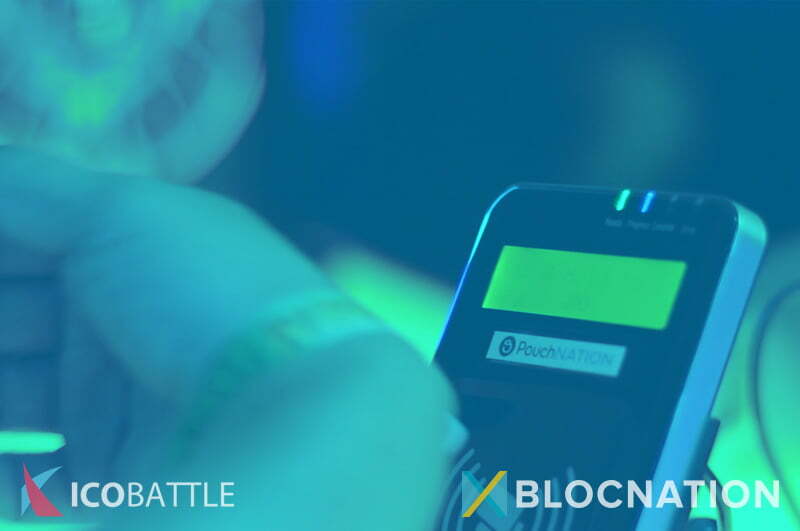 Blocnation understands people might be unfamiliar with cryptocurrency, and so they focus on making it extremely easy and manageable by anyone with their smart wallet, while also providing financial service solutions to those without access. The Blocnation application, will serve as a decentralized exchange (called BarterDEX) and a wallet to hold many different currencies, so users have everything they need in one application and a touch away. Thanks to the Komodo-powered Blocnation wallet people will be able to swap different cryptocurrencies instantly and securely without any fees applied. Blocnation’s main target is people in less developed regions like South-East Asia, where only about 27% of the population has a bank account. The traditional banking system has a lot of issues, and so creating a bank‑like structure within cryptocurrency with fair global trades will be crucial and beneficial. Current problems in the industry? The financial and banking systems in emerging markets have specific issues relating to the consumer side and the merchant side. 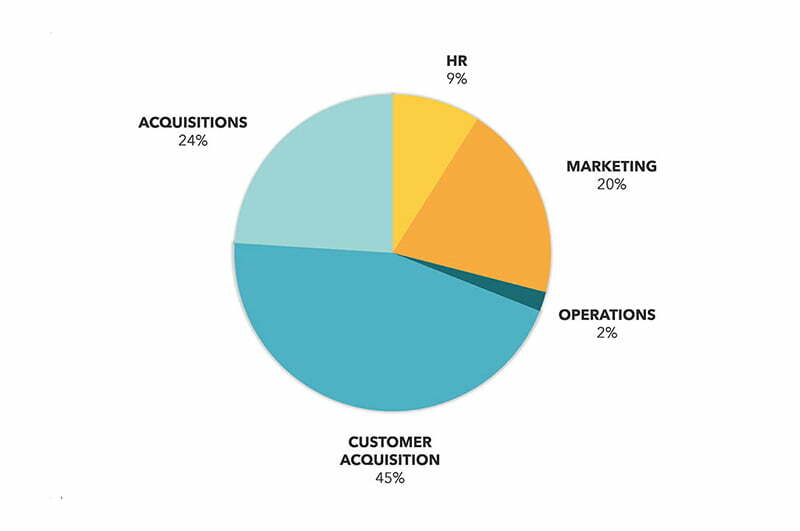 On the consumer side, people have limited opportunities to participate in capital gains, and 70% of the population does not have a bank account for a variety of different reasons. On the merchant side, credit card and other types of payment have incredible high fees and long waiting times, there’s a lack of consumer data and analytics, and a potential for revenue leaking. The BNTN token will be used in a variety of different communities including, event goers, event producers/venue owners, merchant management, and consumers. 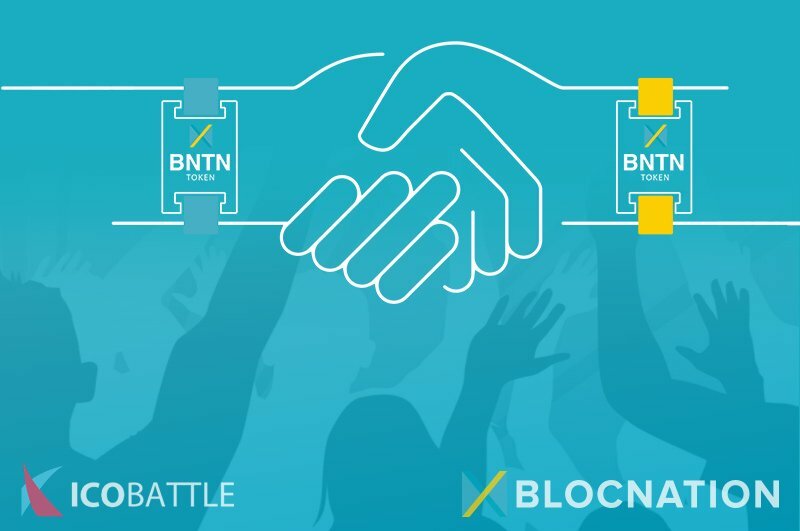 Users will be able to go on the application and look through different events that they might want to attend and purchase event tickets with the BNTN token. The tickets will be cheaper on the application, because of the saved transaction fees, and so users will have a reason to actually book within the application. All this will be possible through leveraging the partnership Blocnation created with PouchNATION, the leading cashless payment provider throughout South‑East Asia. The merchants will have undisputable payments, will offer cash back, and have instant verification of sales. So both parties will benefit tremendously from the BNTN token. Coins can easily be exchanged to a different currency, and the merchant management tools will give detailed reports of transactions and analytics for the merchant to actually manage their sales. Consumers can simply purchase the token and earn money by holding it, as the demand for the token increases, the price per token will increase. Atomic swaps for other currencies will be available along with using the token to make purchases of goods and services that are offered. Ultimately the Blocnation token will be a new alternative method of purchasing goods and services for any smartphone user. The BarterDEX is the name of the decentralized exchange that will be available within the Blocnation lifestyle application. There will be three main components put to use to make sure that the decentralized exchange works smoothly: order matching, trade clearing, and liquidity provision. These components combine to enable the decentralized exchange to work seamlessly and securely and allow users to exchange tokens using any trading pair. Low liquidity is a problem a lot of the smaller exchanges face, if people are not trading enough on it, the exchange won’t be able to offer good prices and effective sells. 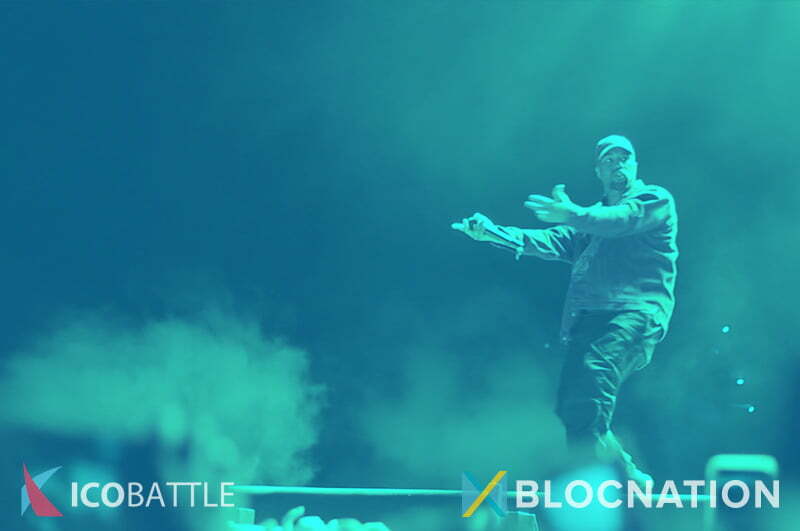 Blocnation will solve this by using Liquidity Provider nodes which act as market-makers and provide the liquidity for the exchange, and in return earn profits.